Almoe AV Systems treat knowing its client’s criteria for any particular project as a paramount stepping stone to getting it right first time, especially with highly delicate and intricate nature Laser & Digital & LCD Projection Systems. The attention to detail and the required level of care in creating a Projection System Solution requires the latest and most professional experience of our dedicated Design & Integration Technical Team & based here in Dubai. Let our specialized team develop and guide you and your team in covering all your Laser & Digital & LCD Projection Solution from Conceptions to Completion. 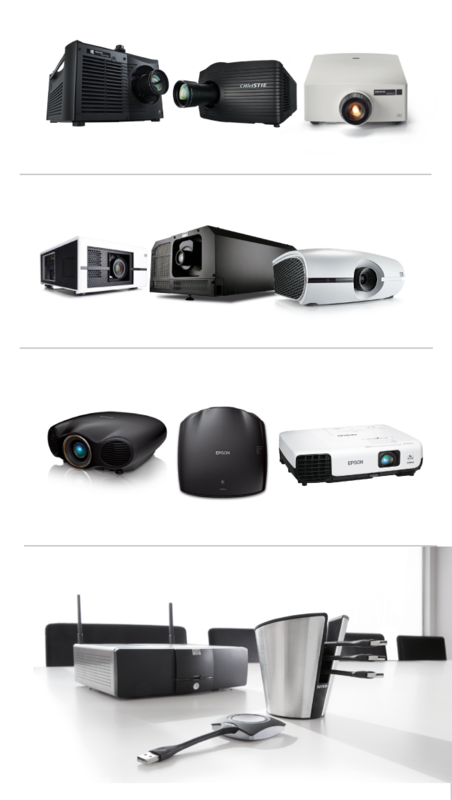 Please bear in mind, Laser, Digital & LCD Projection Systems are completely different and cover both Commercial & Home Automation Sectors, we at Almoe endeavor to try and match each client’s taste and specific criteria.